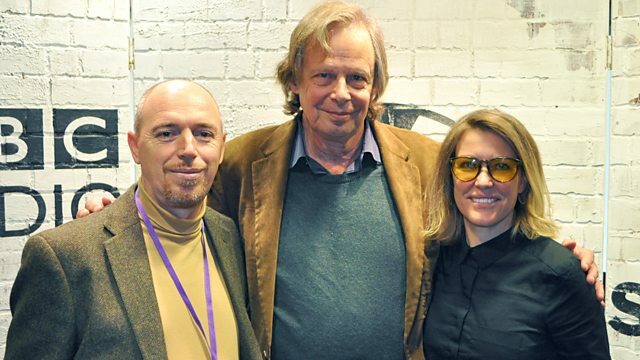 More beautiful music as Cerys is joined by legendary producer Joe Boyd, who talks about his new Albanian music project. Cerys brings you beautiful music to guide you through Sunday morning and is joined by legendary producer Joe Boyd, who will be talking about his new Albanian music project. Cerys will also be speaking to Brazilian musician Mônica Vasconcelos, who will be discussing her latest collection of interpretations of classic compositions from her home country.